We enjoyed our stay very much. The Villa met all our expectations; very clean, maid service every day and a very helpful host. We enjoyed the pool, sitting for breakfast on the balcony, and the view from there. All was first class. Nice separate house, modern and fully equiped with a useful private pool. Very good location with an amazing view. The owner is very friendly, he can give you good advice. Strong recomendation. Superb facilities, great amenities, and magnificent host. Everything was top class and would highly recommend this place. Stavros was a great and helpful host. Would recommend this to families. Dina and Stavros were amazing hosts! The day I showed up I was sick and they took me to the store so could get some things to eat! They made me feel right at home and I can't wait to go back next year! Η βίλα βρίσκεται σε ήσυχο μέρος με θέα την θάλασσα! 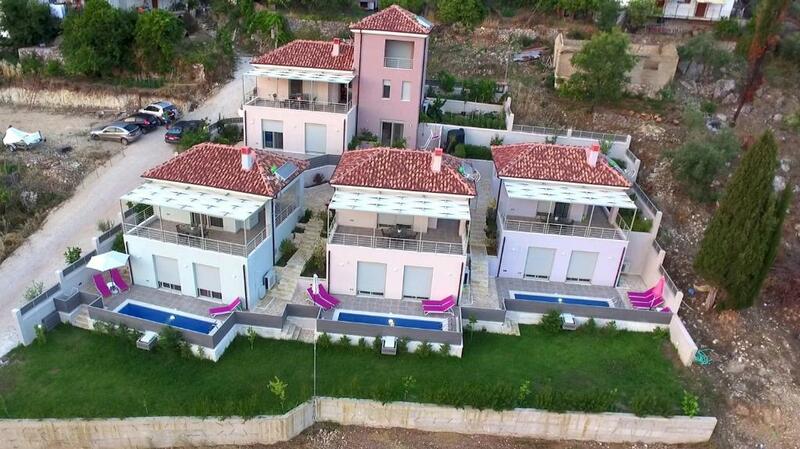 Όμορφο σπίτι μέσα και έξω με άνετους λειτουργικους χώρους .Παντού υπάρχουν καταπράσινα περιποιημένα φυτά και όλοι οι χώροι πεντακάθαροι! Ο ιδιοκτήτης ηταν διακριτικός και φιλικός ! Άψογο το συγκρότημα,πολύ άνετη η διαμονή. Η καθημερινή καθαριότητα. Η ιδιωτικότητα του χώρου. Η ιδιωτική πισίνα. Οι ιδιοκτήτες φιλικοί και εξυπηρετικοί. 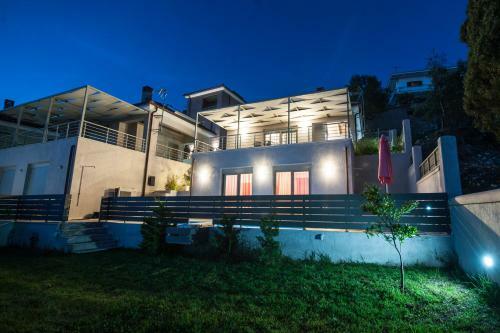 Lock in a great price for Casa Sivota – rated 9.6 by recent guests! 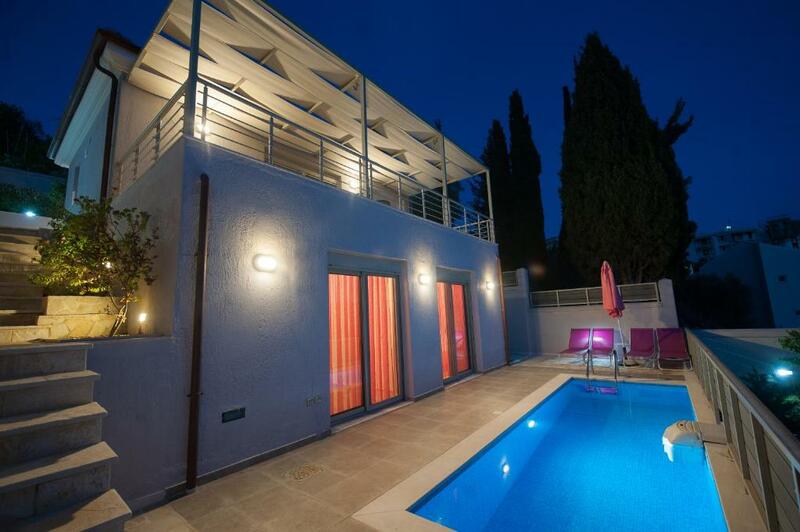 Featuring free WiFi and air conditioning, Casa Sivota is located in Syvota. The accommodations features a hot tub. 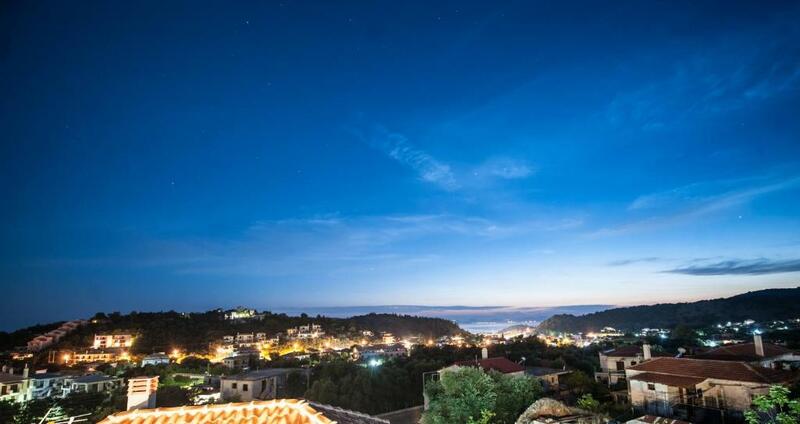 Corfu Town is 39 mi away. Free private parking is available on site. Featuring a terrace, all units include a seating and dining area. Some units have a balcony and/or patio with sea views. There is also a kitchen, fitted with an oven. A toaster, a fridge and stovetop are also offered, as well as a coffee machine. Every unit is fitted with a private bathroom with a bath or shower and free toiletries. Towels and bed linen are featured. 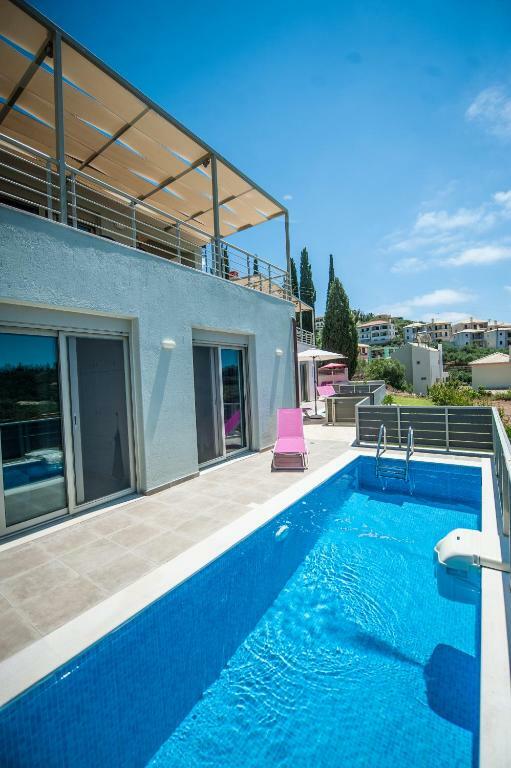 Casa Sivota also includes an outdoor pool. Car hire is available at the property and the area is popular for snorkeling. Párga is 11 mi from Casa Sivota. 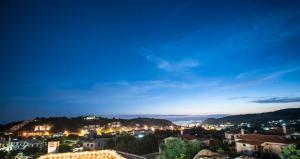 The nearest airport is Corfu International Airport, 40 mi from Casa Sivota. 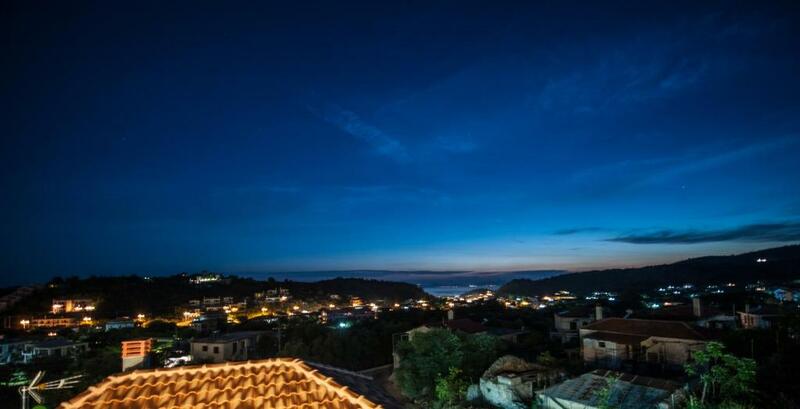 When would you like to stay at Casa Sivota? 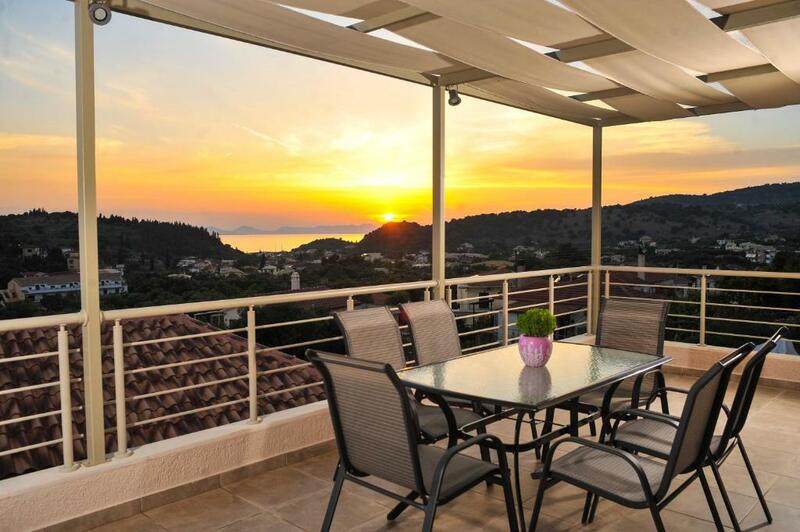 This villa has a balcony, private entrance and sea view. House Rules Casa Sivota takes special requests – add in the next step! Casa Sivota accepts these cards and reserves the right to temporarily hold an amount prior to arrival. Please inform Casa Sivota of your expected arrival time in advance. You can use the Special Requests box when booking, or contact the property directly using the contact details in your confirmation. Not much to wrote here. Would definitely come here again.